You guys. There are posts that I get really excited about and then there are posts that I’m bursting at the seems to share with you. This post is one of them. 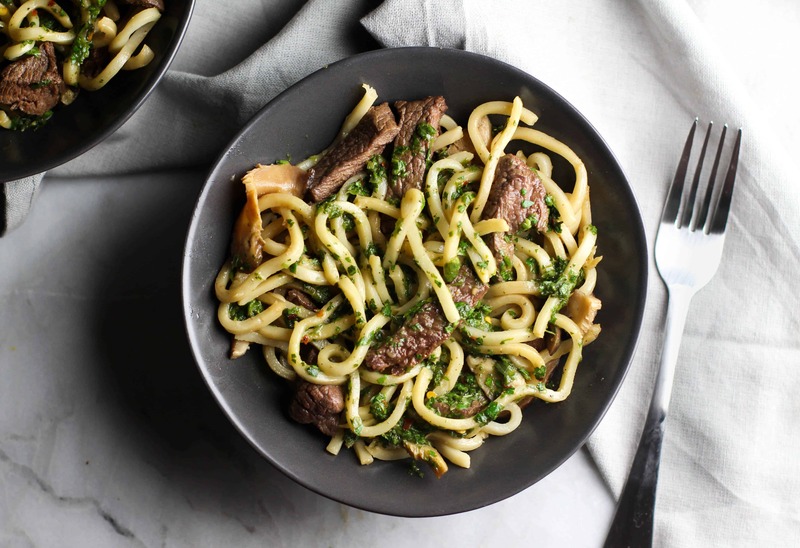 This Steak and Udon Noodle Salad with Chimichurri Sauce is absolutely unreal. 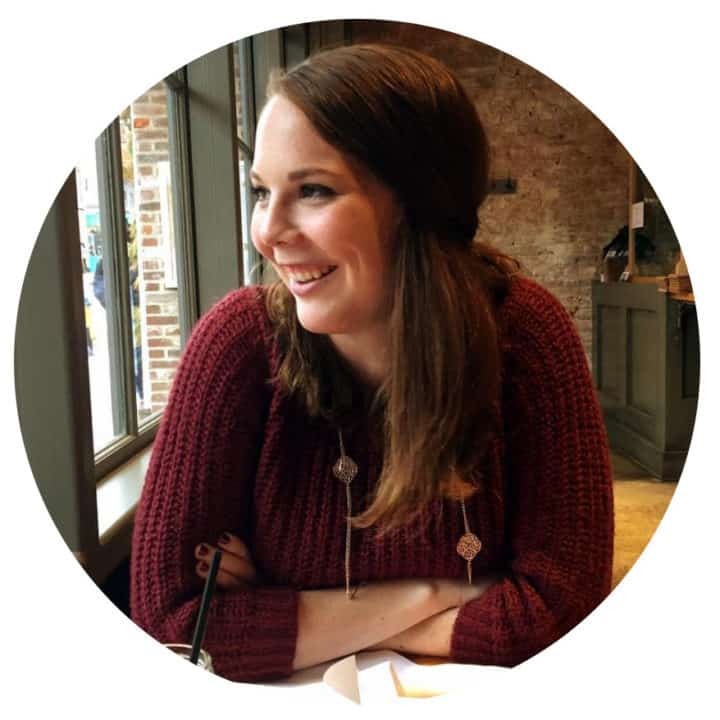 I was invited to participate in the JSL Foods Asian Noodle Blogger Recipe Challenge and jumped on the chance. I absolutely loveeee any type of noodle so there really wasn’t a question. 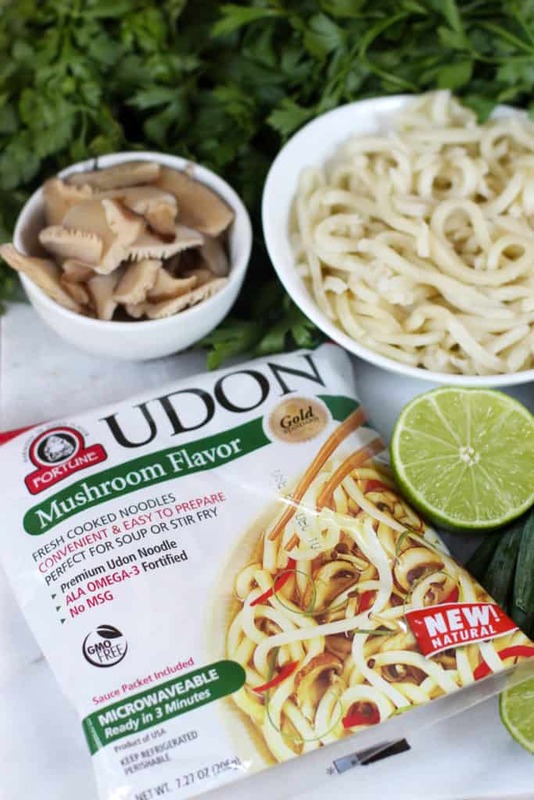 In these hot days of summer, I opted for a cold noodle salad and Mushroom Flavored Udon Noodles. I couldn’t be more happy with my choice. 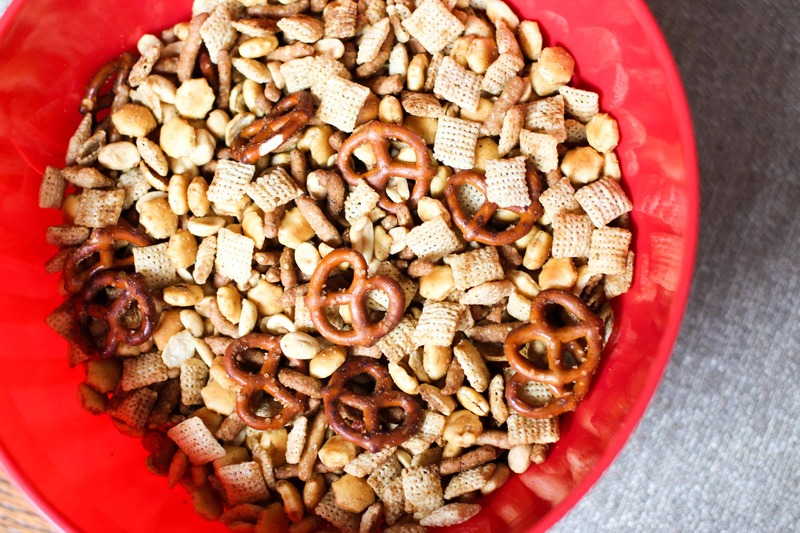 I mean did you see that big bowl of goodness?! I wanted something different than your standard cold noodle salad and wanted to incorporate big, bold fusion flavors. 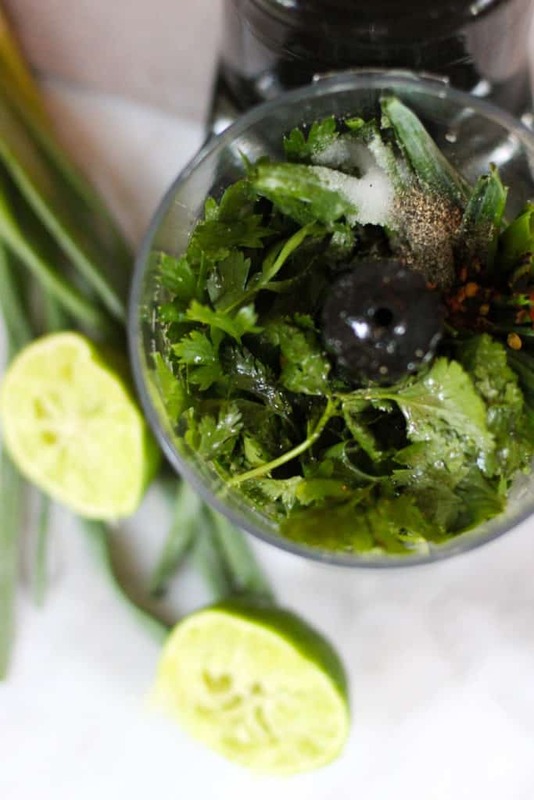 Nothing sounded more refreshing than the Argentinian classic: chimichurri. It’s typically served with a steak straight off of the grill, but there’s really nothing it wouldn’t go well with. The sauce has bright flavors of parsley, cilantro, green onions, red pepper flakes, lime juice, and red wine vinegar that’ll wake any dish up. It goes so well with the udon noodles that soak up all of the flavors of the salad. I included shiitake mushrooms to bring out more of the mushroom flavors from the spice packet. Just a quick couple minutes in a pan with some olive oil and garlic bring the mushrooms to life. What I love about the spice packet is that it makes a great steak marinade! Just add a little soy sauce and olive oil with the spice packet in a bag with the beef, give it 30 minutes, and you come out with this great tender steak. I reserved a little bit of the marinade to toss with the noodles and mushrooms for them to soak up the flavors too. The umami of the soy sauce and spice packet with the bright chimichurri is absolutely addicting. Be sure to let everything sit together and chill before serving! The flavors start to mingle together creating this great pop of flavor. 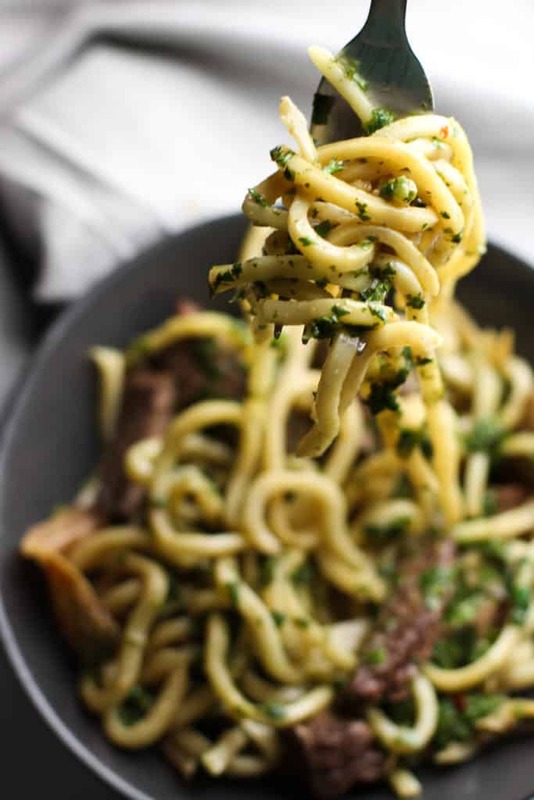 The udon noodles create the perfect base soaking it all up and giving a great bite to the dish. There’s nothing like a steak and mushroom combination so why not experience it in a new way? If you’re as big of a fan of quick, easy and delicious meals, be sure to follow JSL Foods on their Facebook and Twitter accounts for more recipe inspiration! There’s been all sorts of awesome looking entries for this contest!! You can pick up their products at Shop Rite and Safeway the next time that you’re there. I was not compensated for this post and I received samples for review purposes. All opinions about the product are based on my own experience. Try this Steak and Udon Noodle Salad with Chimichurri Sauce for a light and refreshing dish! Mix one Mushroom spice packet, soy sauce, and 2 tbsp olive oil in a small bowl. Add 1/4 cup of soy sauce mixture to a bag with the sirloin and let marinade for 30 minutes. Heat two noodle packets in a microwave safe bowl for 1 minute. Pull noodles apart and set aside to cool. In a large pan, heat olive oil and garlic for 1-2 minutes. Add in shiitake mushrooms and heat through, about 4-5 minutes. Remove from heat and let cool. 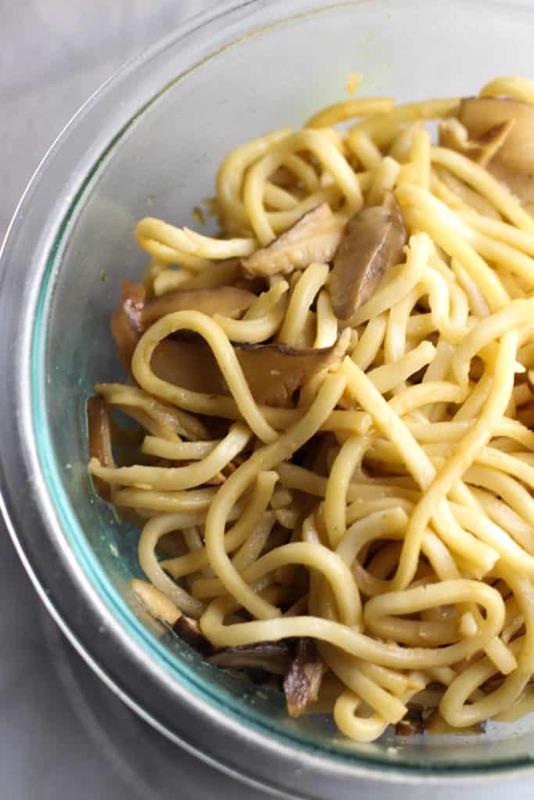 Place cooled noodles and mushrooms in a bowl with 2 tbsp of the reserved marinade. Add more if you see fit as there will be extra marinade. 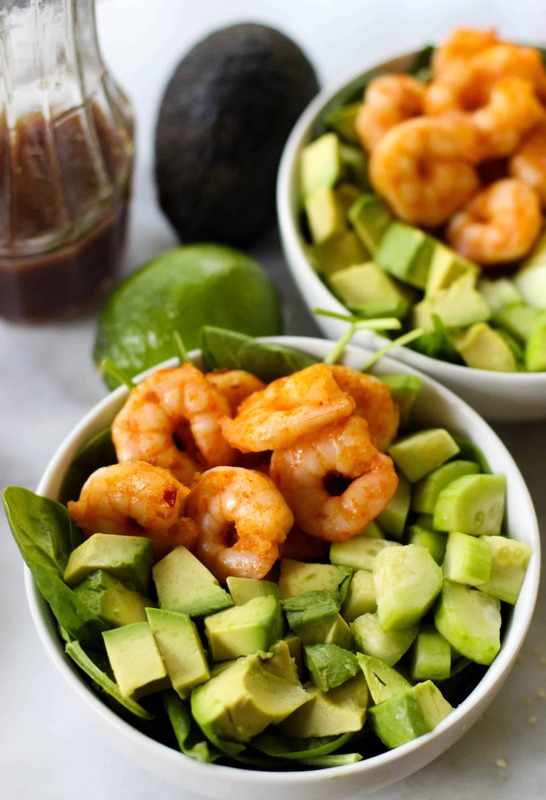 In a food processor, add parsley, cilantro, green onions, red wine vinegar, lime juice, olive oil, salt, pepper, red pepper flakes, and garlic and pulse until fine. Set aside. On a grill or in a pan, cook steak until cooked through, about 4-5 minutes per side. Cut into bite size pieces and set aside to let cool. 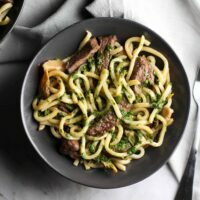 In a large bowl, mix noodles, mushrooms, chimichurri, and steak. Serve chilled and enjoy!